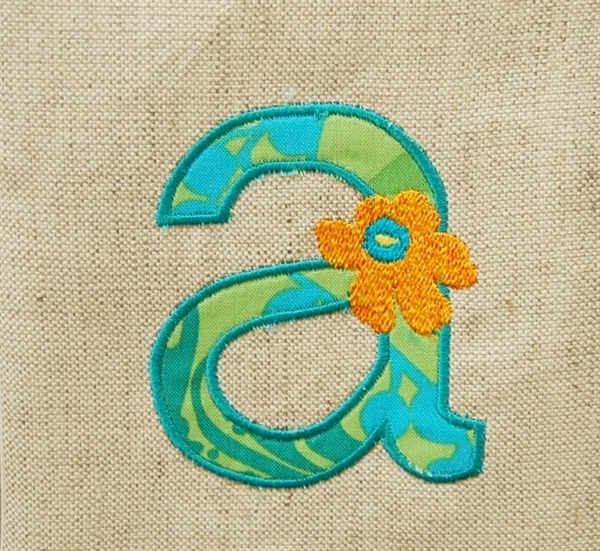 My inspiration for this retro flowered alphabet came from my favorite fabric designer--Marimekko. 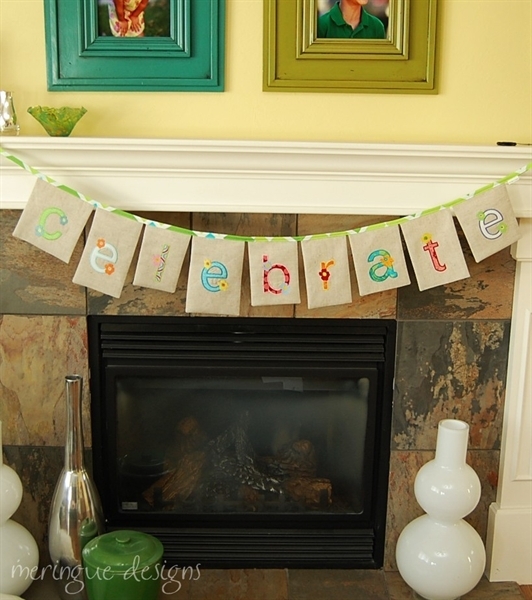 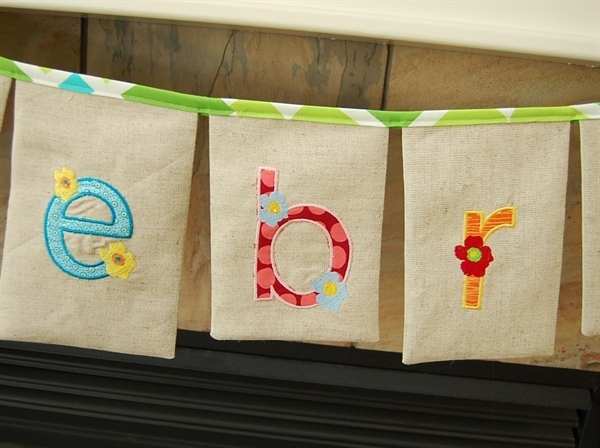 One or two Marimekko-style flowers adorn each appliqued letter. 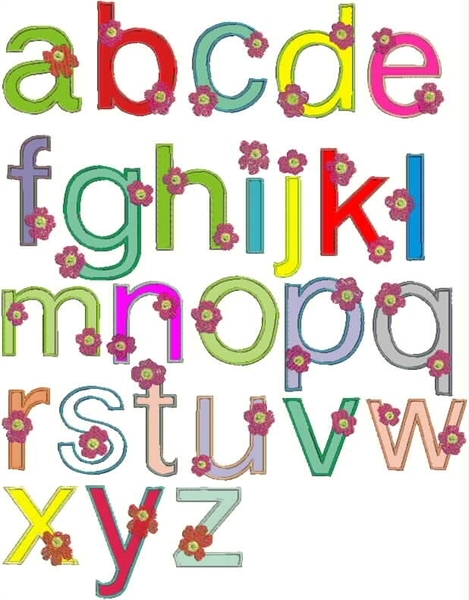 Alphabet letters are ALL lowercase and are approximately 4" tall.